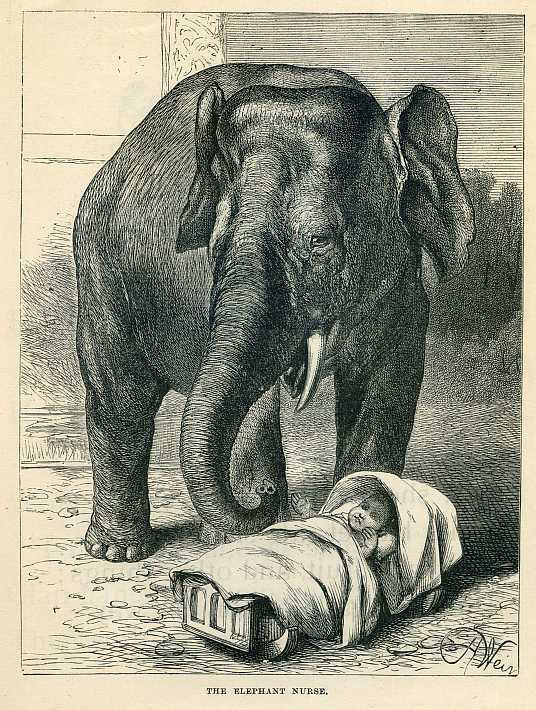 This entry was posted in Uncategorized and tagged baby, elephant, peanut, yum. Bookmark the permalink. ← What the Swine heard.